This page of resources offers tools to help military children learn more about the country where their loved one is serving or has served. The Afghan Children’s Songbook Project strives to revitalize the children’s music of Afghanistan which was almost completely eradicated by the war and oppression that has afflicted Afghanistan for over 30 years. Fourteen thousand copies of the songbook, Qu Qu Qu Barg-e-Chinaar: Children’s Songs from Afghanistan have been distributed to pre-schools, elementary schools and orphanages across Afghanistan. The songbook includes a CD and a cassette tape. It has been used both to introduce children to the vibrant music of Afghanistan and also as a basic literacy text. The songbook is printed with bright colorful illustrations and easy-to-read text, making it fun for children to listen to the CD and read along. Stars and Stripes sells an Afghanistan map and a cultural Afghanistan map. The primary purpose of Operation World is PRAYER. Stars and Stripes sells an Iraq map. Copyright 2008 - 2017 Benita Koeman, Operation We Are Here. All rights reserved. Our newest addition to the We Serve Too! family is our Afghanistan Coloring Booklet. We Serve Too! 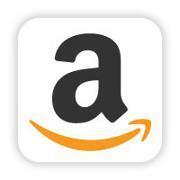 has begun a new line called We Serve Too! Around the World. The first of the series is Afghanistan to be followed by Iraq. Later we will add others for common places that children may accompany parents, Germany, Japan, Korea, and others. In addition to history, foods (each booklet has a recipe), animals, things kids do in that region, we also touch on why the American Military is there and what they are doing. Greg Mortenson stumbled, lost and delirious, into a remote Himalayan village after a failed climb up K2. The villagers saved his life, and he vowed to return and build them a school. The remarkable story of his promise kept is now perfect for reading aloud. Told in the voice of Korpheas children, this story illuminates the humanity and culture of a relevant and distant part of the world in gorgeous collage, while sharing a riveting example of how one person can change thousands of lives. A few years ago I stumbled across A Child's Geography: Explore the Holy Land, Christian home school material which teaches children the geography of the Holy Land. 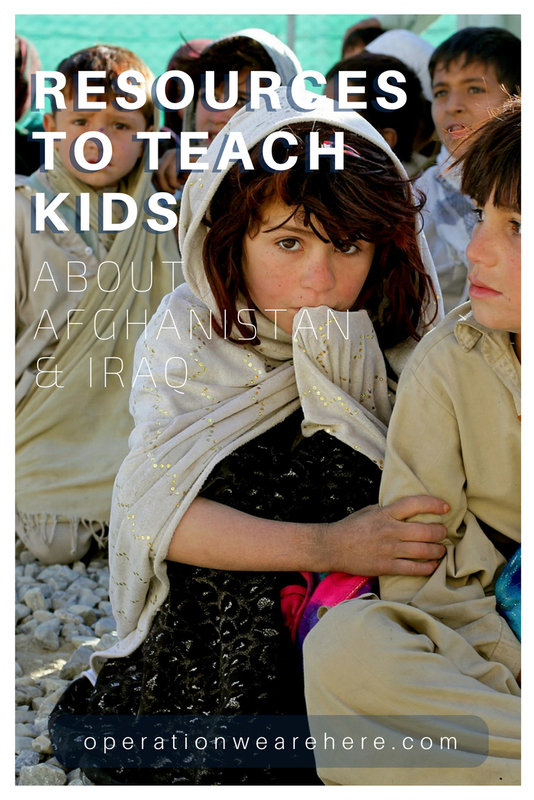 The book has a separate unit which focuses on Iraq, and as a military spouse whose husband has served there, I found this material exceptionally valuable as a resource to teach our military kids. 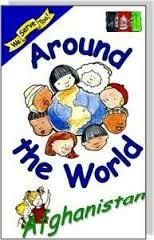 The additional books listed below are "additional reading" resources listed in A Child's Geography. If we found the source of the Tigris and Euphrates Rivers, might we find the Garden of Eden? Why is that wall in Jerusalem called the Wailing Wall? What unbelievable wonders might we find in the desert sands of Egypt? What do Babylon, Nineveh and Ur all have in common? What country in the world is the holy land of millions but you won't find a church anywhere? Can you follow the trail where Moses once walked to find the Lost City of Stone? Come, discover the answers to those wonderings and more... explore the modern Middle East, its vast deserts and hidden palaces of Saudi Arabia, its fantastic marsh island homes of the Ma'dan peoples of Iraq, and its resourceful Bedouin tribes who scatter across the the sands of the Middle East. The inspiring story of an Iraqi librarian's courageous fight to save books from the Basra Central Library before it was destroyed in the war. It is 2003 and Alia Muhammad Baker, the chief librarian of the Central Library in Basra, Iraq, has grown worried given the increased likelihood of war in her country. Determined to preserve the irreplacable records of the culture and history of the land on which she lives from the destruction of the war, Alia undertakes a courageous and extremely dangerous task of spiriting away 30,000 books from the library to a safe place. Told in dramatic graphic-novel panels by acclaimed cartoonist Mark Alan Stamaty, Alia's Mission celebrates the importance of books and the freedom to read, while examining the impact of war on a country and its people. Her father's involvement with the Kurdish resistance movement in Iraq forces thirteen-year-old Tara to flee with her family over the border into Iran, where they face an unknown future. Alia Muhammad Baker is the librarian of Basra. For fourteen years, her office has been a meeting place for those who love books--until now. Now war has come, and Alia fears the library will be destroyed. She asks government officials for help, but they refuse. So Alia takes matters into her own hands, working secretly with friends to move the thirty-thousand new and ancient books from the library and hide them in their homes. There, the books are stacked in windows and cupboards and even in an old refrigerator. But they are safe until the war moves on--safe with the librarian of Basra. This moving true story about a real librarian's brave struggle to save her war-stricken community's priceless collection of books is a powerful reminder that the love of literature and the passion for knowledge know no boundaries.